If you happen to own and use an Xperia Z5 series smartphones, you'll probably be disappointed to hear Sony Mobile won't provide a patch for the most recent Android exploits: Meltdown and Spectre. Although many smartphone companies have already patched their flagships, Sony Mobile has a completely different approach (if any). In a reply to an Xperia Z5 Premium owner, a Sony Mobile rep said that the smartphone won't get a security update to patch Meltdown and Spectre exploits. 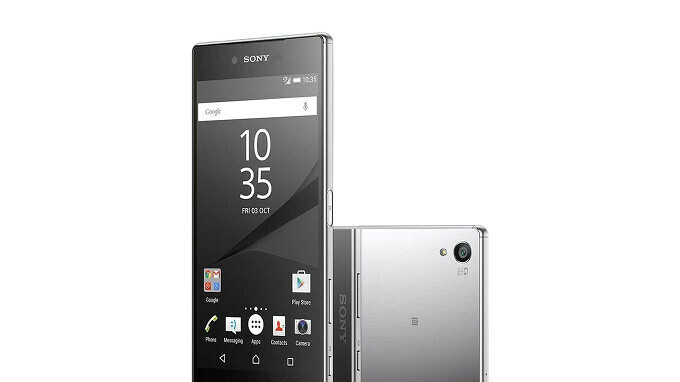 The Xperia Z5 Premium will not get a security patch update for 'Spectre' and Meltdown' but you can still protect yourself by only downloading trusted applications from reputable stores and by keeping all apps updated to the latest versions. Since the Xperia Z5 Premium won't receive the security patch, it's likely that neither of the Xperia Z5 family smartphones will get it. It's unclear why the Japanese company has decided not to patch its handsets against these exploits, but since we're not here to judge, let's just say that it's a weird decision. This move surely will save Sony from the bottom it's dwelling rn. Sony phones are still a thing? Sad to hear. Come on Sony! since the patches affect the performance of the device, the already heating s810 will suffer even more i guess.. thats why sony is not releasing.. if that's the reason i totally agree with sony and looking at their upgrade records, they're pretty good.. infact one of the very few manufacturers to offer oreo in many of their devices..
No surprise. Android phones are not known for getting updates.